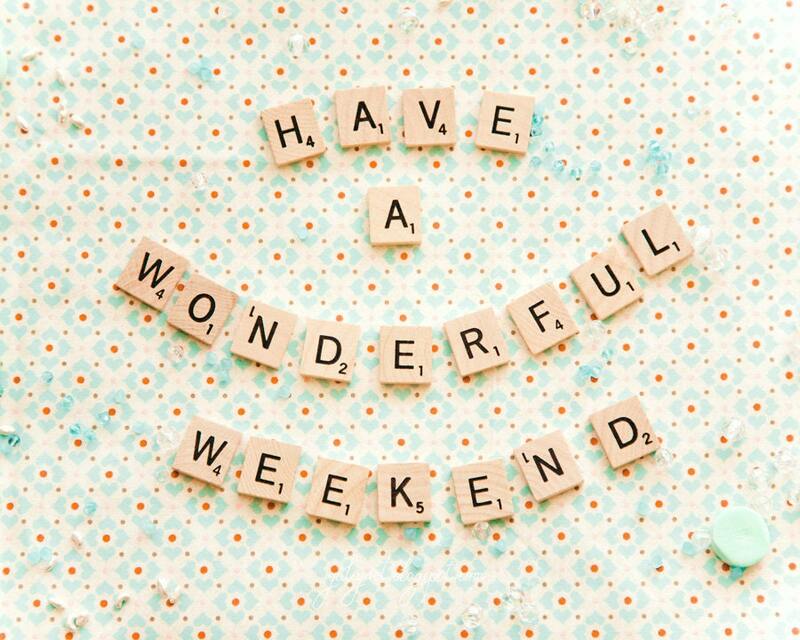 Happy weekend everyone!! What are you up to this weekend? Le Boyfriend and I just came back from the cinema, a little someone (maybe the greatest girlfriend in history) got advance screening tickets to the new Guardians of the Galaxy movie. I must say, it’s been a while since I laughed and enjoyed and action movie that much. Then we are planning a lazy weekend, maybe go to the SIlo Park to celebrate the Winyard Quarter birthday and I’m going to be finishing up some things for the blog and hopefully have them ready for the beginning of the week. Just stayed tuned because some huge changes are coming! What are you plans for the weekend? Anything exciting? Feliz fin de semana a todos !! ¿Qué tienen planeado este fin de semana? Le novio y yo acabamos de volver de cine, alguien (tal vez la mejor novia del universo) consiguió entradas para el Pre-estreno de la nueva película de los guardianes de la galaxia. Debo decir, que hace tiempo no me reí y disfruté tanto una película de acción como esta. Tenemos planeado un finde bastante tranquilo, tal vez ir al Silo Park para celebrar el cumpleaños del Winyard Quarter y yo voy a estar terminando algunas cosas para el blog y espero tener todo listos para el comienzo de la semana. Manténganse atentos porque se vienen algunos grandes cambios! ¿Cuales son sus planes para el fin de semana? Algo emocionante? haha yes! Im originally from Argentina and spanish is my first language. I had some people ask me to do the same post but in spanish because the translator didn’t work as well. So I figured it was a good idea to keep the two languages flowing… it helps me to not loose any of them. Best of luck with you studies!